Yes it’s Lia Serge, who walked for Givenchy as an exclusive in Paris. And yes there is also another thing, that we would like to tell you, Lia is definitely brilliant. She was one of our biggest surprises during the fashion shows. She has a more unusual, than usual look, a well formed face and striking facial expressions. Lia is in our eyes a girl, who has everything, that a model should have. She’s 19 years old, 5′10 tall (178m. ), has a great measurements 80-60-87, and she has a strong placement. (Elite Model Management in Milan, New York & Paris). 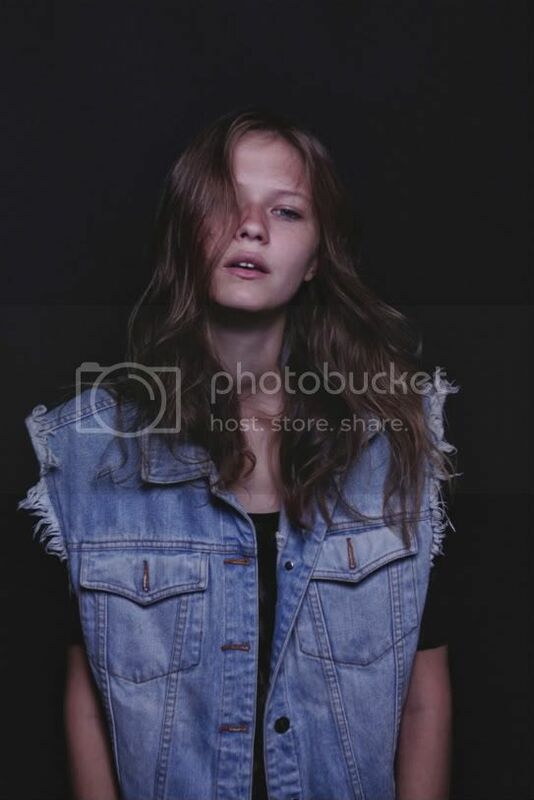 Lia’s potential was discovered by Avant Models in Moscow, Russia. Well, what’s else to tell about Lia ? Make sure to have a look on her single pictures and to keep an eye on Lia’s future.